MEMBERS of a Birmingham pickpocket gang who stole mobile phones from pubs, shops and restaurants across the country have been jailed. PubBlog Link Whatpub Link Pub Website Taphouse 4, this time it’s Two Towers ‘ taphouse. 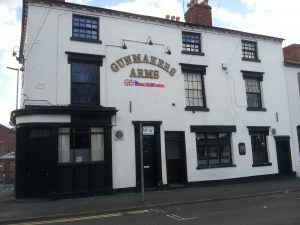 Gun Quarter, Brimingham: Lovely, traditional pub, right near the city centre, but in a quiet backstreet near the Gunmaker’s Arms . Great live music at The Chase Inn this evening! 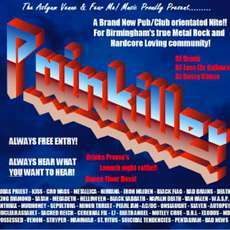 Kim Savage from the Chase Inn at Newtown, Brownhills has been in touch to let me know that there’s live music on again this weekend at the popular Brownhills pub. Bradford (A) – Pub Details Vitalfootball:Walsall:22/04/2016 18:12:00 All you need to know (pub wise) for tomorrow’s trip to Bradford. Calls to regenerate a derelict site labelled a ‘death trap’ and an eyesore have been made. THERE are reports of serious congestion on one for the main routes out of Birmingham city centre following a serious fire. A severe fire at a derelict pub has closed a busy Birmingham road. New radios for use by businesses are being introduced to help cut crime and anti-social behaviour in the city centre. 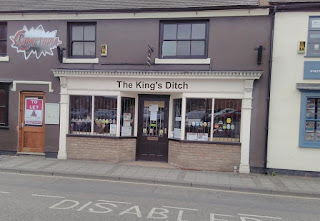 CONCLUDING my reminiscences on long-gone Black Country pubs. SOLDIERS will descend on Meriden this weekend as villagers and visitors get a taste of history and remember World War One. These are the stories behind the curious names of Coventry and Warwickshires JD Wetherspoon pubs. REVELLERS bid a fond farewell to a popular Tamworth pub on its final night before closure. The Anchor has been in the Keane family for more than four decades, but current landlord Gerry has decided it is now time to move on and focus on his new family. The owners of a Warwickshire pub claim they have lost 20% in trade since the M40 roadworks began in August. THE WHITE Horse pub and restaurant in Balsall Common has launched a new menu for spring, bringing back its hugely popular lasagne to raise funds for The Lily Mae Foundation. Local favourite The Three Tuns – situated on Sutton Coldfield’s High Street – has been named one of Birmingham’s ‘Best Pubs’ in the Birmingham Mail’s Brummies’ Choice Awards pub category. 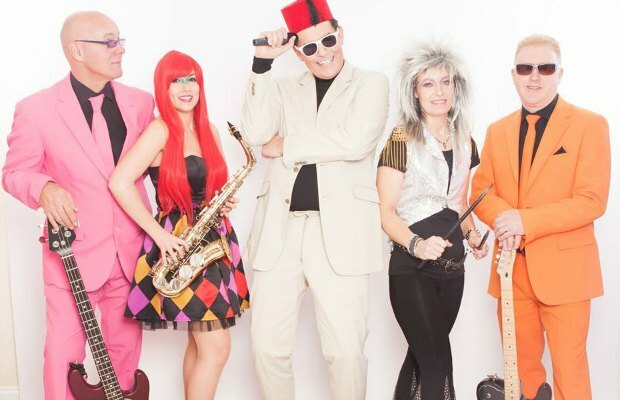 Classic hits are coming to a Lichfield pub. 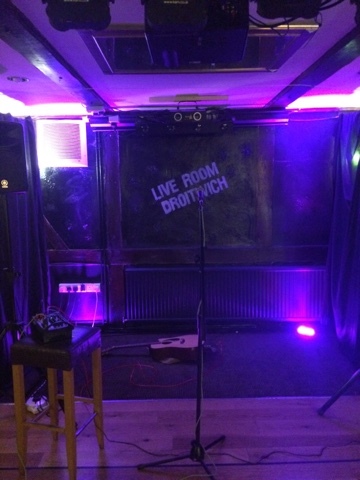 Lovely first ever gig in Droitwich on Saturday night. FIREFIGHTERS from Sutton Coldfield and Erdington have rushed to a popular pub after a tumble dryer set-alight. PEOPLE in Tamworth have reacted after news emerged this week that one of the town’s JD Wetherspoon pubs is set to close at the weekend. Today marks the tenth year I have lived in Essington and whilst on the whole this has been a happy experience, it’s had it’s share of life events, especially of late, and some regrets. POLICE are appealing for witnesses after large scale disorder broke out in a Walsall pub. WE TRAVEL back in time to the 1930s with these pictures from the Bugle’s collection, to another lost Black Country pub, the Pack Horse Inn, which once stood in Peartree Lane, Old Hill. THE Silk Kite on Church Street is to close its doors permanently this weekend as part of a string of closures across the chain. A MAJOR pub and restaurant chain will be closing one of its Tamworth sites this weekend as part of nationwide closures. Friday saw us taking our daughter and partner down to a small village just outside Bath for a wedding. Saturday 9th April 2016 Tradition has it that on Grand National Day the members of the Church End Brewery, Thursday Club go on their annual outing. Whilst walking my dog a large brick was thrown in my direction by youths in the upper part of the derelict pub The Brown Jug on Sandbeds Road. Great live music at The Chase Inn this weekend! 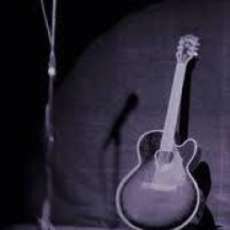 Soul and Motown will be on offer when Midnight City perform at a Lichfield pub. If you asked me to name my favourite book, I could do it quite easily. 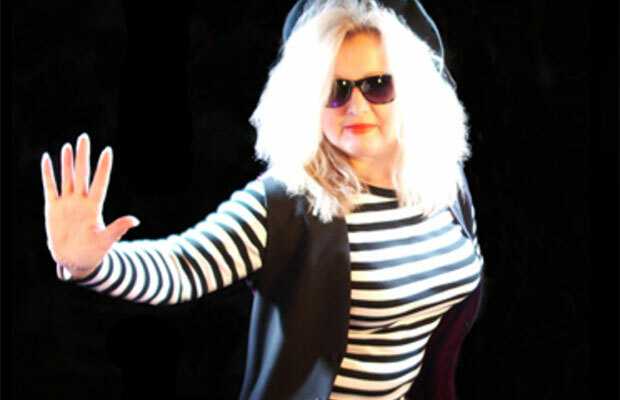 A Blondie tribute act will take to the stage in Lichfield this week. The company that runs a Brownhills pub has been ordered to pay a fine for not having a valid TV licence. A WALSALL pub has been fined in court for using a TV without a licence. BLACK COUNTRY Ale Tairster Peter Hill has been going through his vast collection of pub photographs and has kindly shared with us these pictures of another lost landmark. 10 days, traffic lights red stop light not working wood lane bushbury ajacent to old woodbine pub. 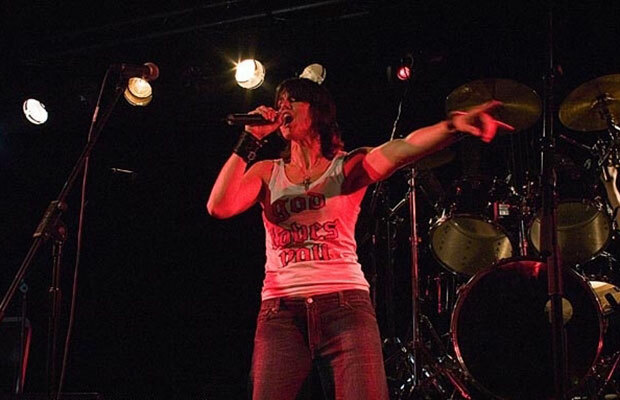 Kim Savage from the Chase Inn at Newtown, Brownhills has been in touch to let me know that there’s live music on again at the popular Brownhills pub tonight (Saturday 2nd April 2016), with rock party band GotThe T-Shirt live from 8:30pm. Comedian Jasper Carrott backs a campaign urging a brewery to reconsider its decision to remove the landlord of his local pub. 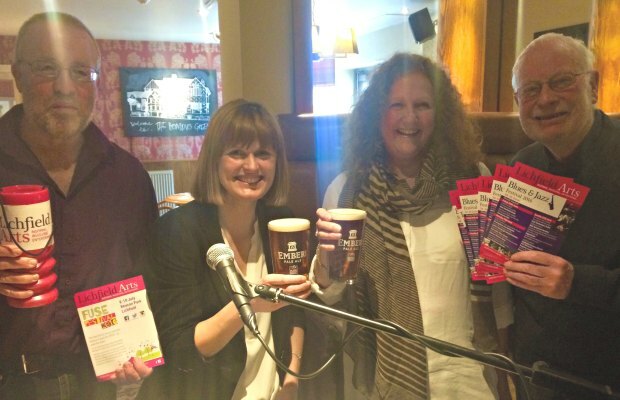 A Lichfield pub has raised more than £850 for a local arts charity. 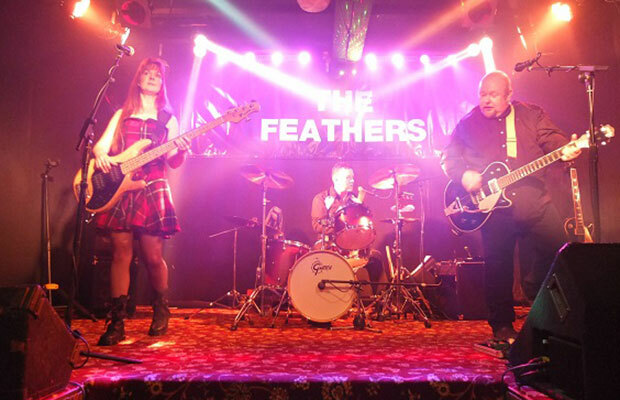 A covers band will be belting out hits from across the decades at a Lichfield pub this weekend. On Stratford Road heading towards Robin Hood Island, directly Inbetween The Sacarens Head Pub and Haslucks Green Road, the drain covers have big potholes created around them, if a cyclist hits them they will come off. Lichfield-based Trip will be taking to the stage at the Feathers Inn later this week. 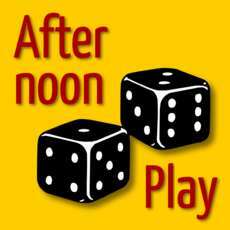 3 Apr 2016 – Community at Revolution FREE Afternoon Play is a monthly casual board game meet up.